M-F 8:30 a.m to 5 p.m. 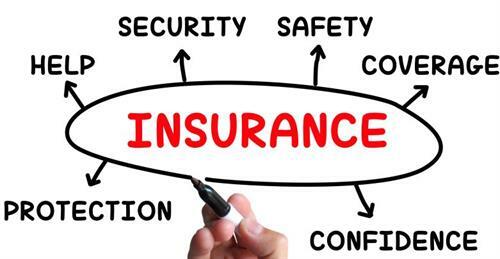 Established in 1946, Rice Insurance, LLC is an independently owned brokerage offering professional services and specialized insurance markets throughout the United States. We are one of Washington’s largest and fastest growing privately owned Insurance Brokerages, are licensed in all 50 states, and proudly serve clients across the country. Whether you’re in town, across the pond or in another time zone, we guarantee our relationship and customer service will remain the same. Rice Insurance is dedicated to providing the best possible customer service for our clients and creating a positive experience when handling your insurance needs.